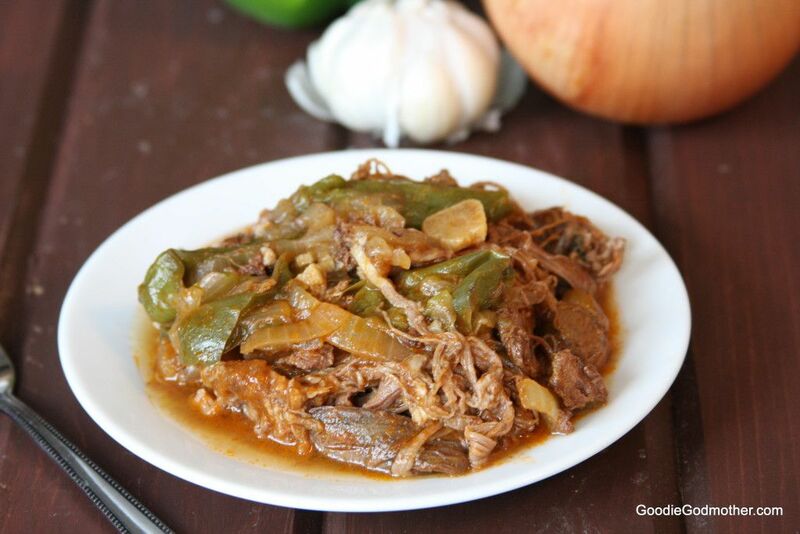 Looking back at my 2014 Pinterest statistics, I noticed that one of the most popular Goodie Godmother pins was the slow cooker ropa vieja recipe I posted in March 2013. That’s some pretty impressive longevity, but I think it’s time to revisit the recipe. For one, my photography has improved dramatically since then and I’m no longer just shooting with my iPhone. And second, because I don’t really use the jarred sofrito anymore. 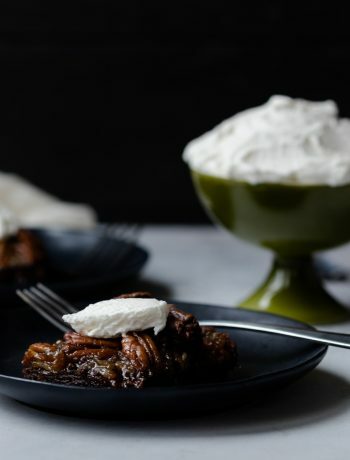 It’s really just as easy to add the fresh ingredients to the crock pot as it is to add a jar of anything, and the final dish just tastes better. I also noticed that my mother-in-law doesn’t use the jarred sofrito either, and as my in-laws are my primary reference for all things Cuban cooking, no more jar it is! As a huge huge HUGE bonus, with the right ingredients (sugar free tomato paste), this recipe is now clean, paleo, what have you. 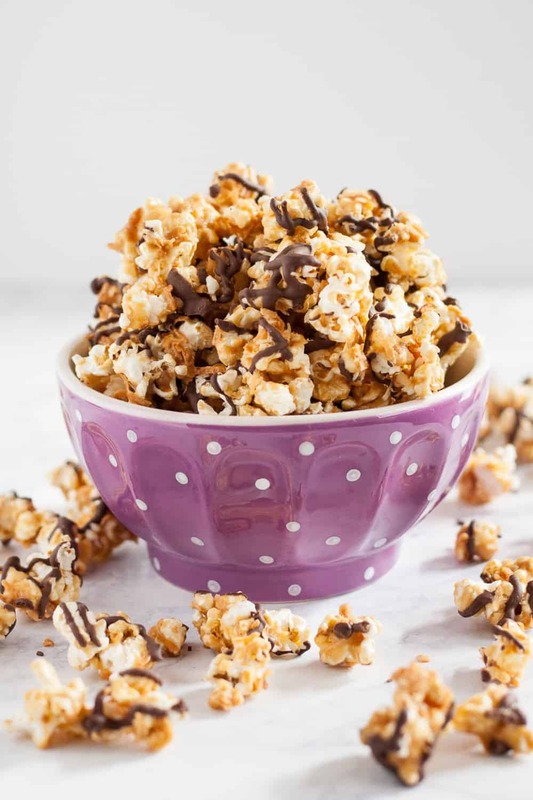 Today is the first day of my Whole 30, so what better recipe to share? I will be sharing some non-compliant recipes during this time, but it’s easier for me not to edit tempting photos the first few days of the detox. 😉 I was tempted to put all of you on my Whole 30 too (when the Godmother detoxes everyone detoxes! haha), but I won’t. Then it sounds like I’m on a “diet” and I don’t believe in diets. I’m just returning a little balance to my diet after the holiday indulgence. And if it makes you feel better, I was absolutely drooling while editing these photos. Seriously. 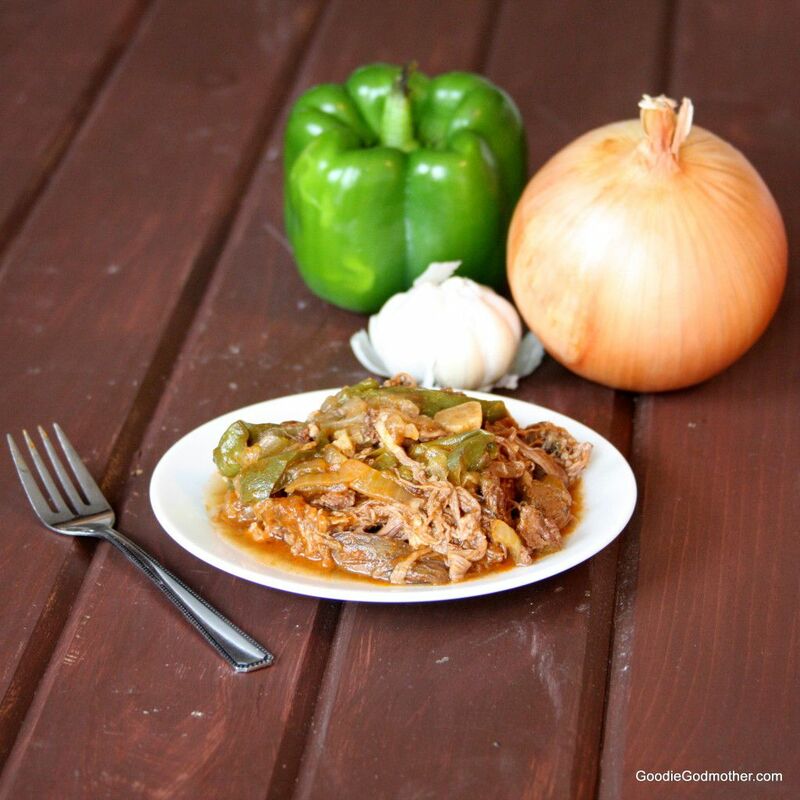 Ropa vieja is a great accompaniment to many things or filling for sandwiches or lettuce wraps, and I love the versatility. 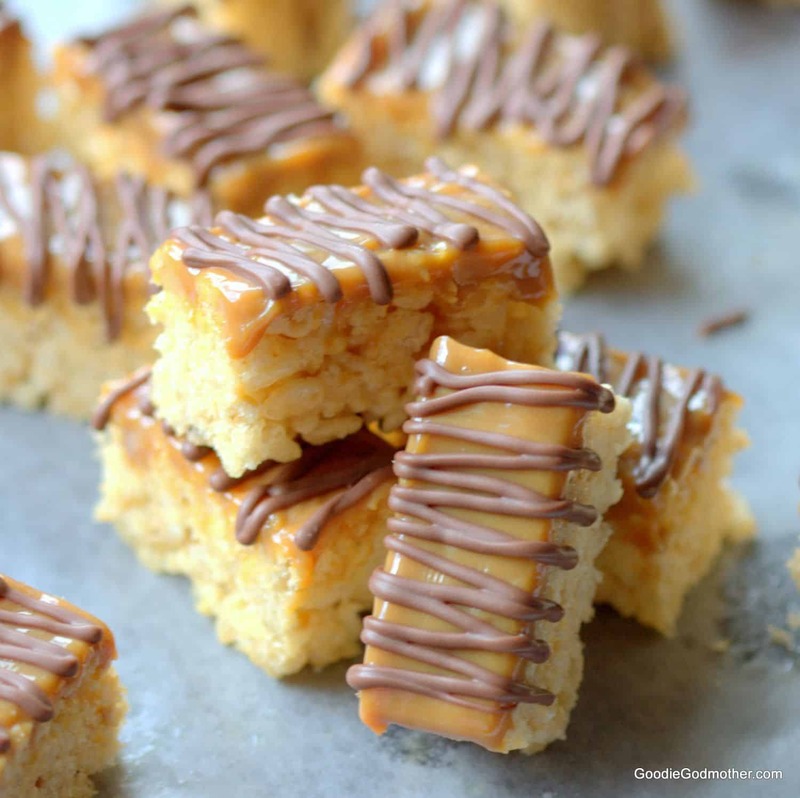 I hope you enjoy the updated version of this recipe! 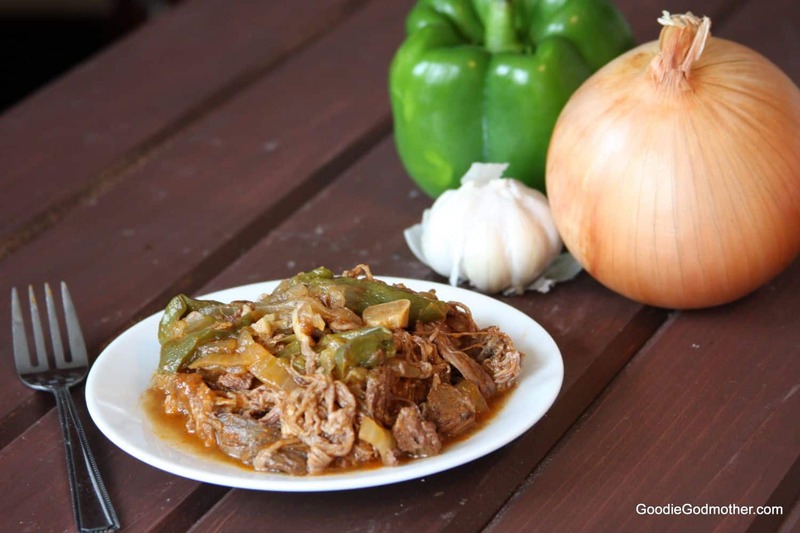 Make this classic Cuban dish in your slow cooker. It's quick to prep and full of flavor! In a large saute pan, heat the olive oil over medium heat. Add the onions, garlic, and pepper and cook 4-5 minutes, stirring occasionally, until the vegetables are starting to get a little soft. Pour the vegetable mixture into the bottom of your slow cooker. If desired, increase the heat to high and briefly sear the meat on either side. Because of the cut this can be a little unwieldy, so I consider it an optional step that I frequently omit. 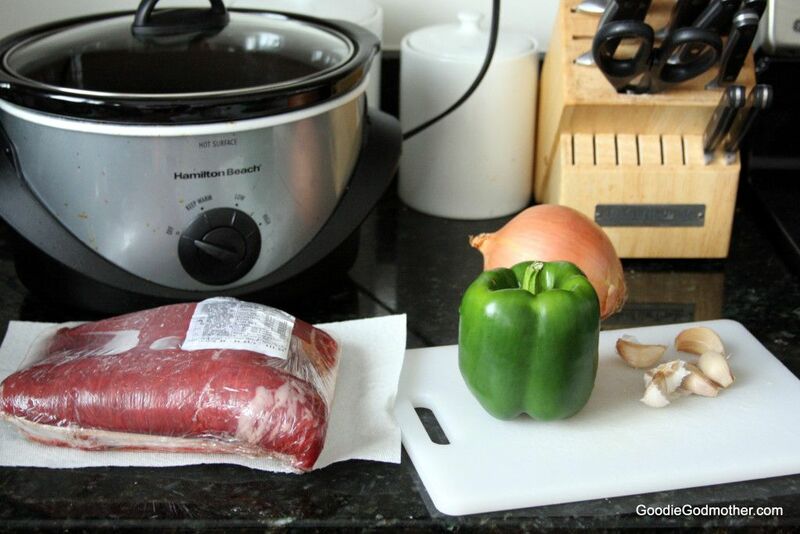 Place the meat into the slow cooker over the vegetables. Mix together the tomato paste, water, and cider vinegar and pour over the meat. Set the crock pot to low 8-10 hours or high 4-6 hours and cook until the meat shreds easily with a fork.